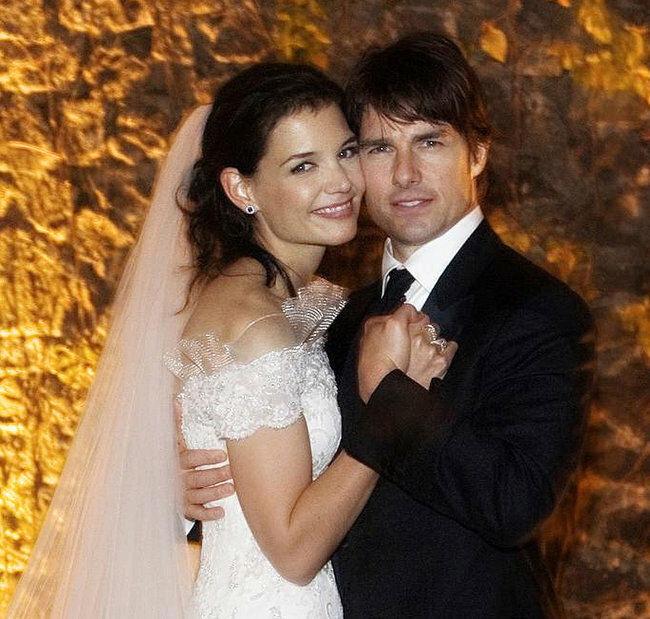 Ms. Llywelyn and Mr. Lee, a member of the Church of Scientology, married in 1995, and she joined the church, too. Five years later the marriage was falling apart, she said. Before deciding to divorce, the couple agreed to pay for a form of counseling that Ms. Llywelyn said entails sitting in a room answering questions while hooked up to a device known as an E-meter, which Scientologists believe can detect unexpressed thoughts. Yet sometimes, according to Claire Headley, another former member, the church encourages divorce. Ms. Headley said she was told that she must divorce her husband of 12 years, Marc Headley, or be kicked out of the Religious Technology Center, a Scientology compound near Hemet, Calif., that is known as Gold Base. Ms. Headley said that she had grown up in the church and it was all she knew, but that she and her husband began having trouble after expressing doubts about church authorities. Weird as this is, the new Obama-support Muslim Brotherhood govt of Egypt now has se slave marriage. Bad as all these procedures are, American family courts are worse. Katie and Tom being hooked up to an E-meter will probably do more good than a court-ordered psychological evaluation from some anti-family blood-sucker. Update: Their lawyers have announced that the couple has reached a settlement privately. CNN reports: "While no details of their agreement are public, the former couple said they are 'working together' in the 'best interests' of their young daughter." I guess either Tom, Katie, or one of their lawyers might have read your blog with all those family court horror stories. Barbara, Obama supported Egypt's Muslim Brotherhood rise to power, called congratulations when they gained power, and just invited their leader to the White House.